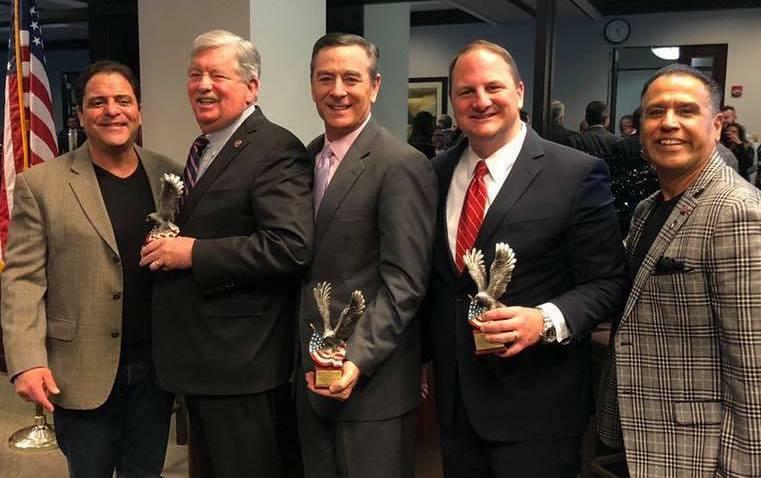 Last night I enjoyed attending the annual Latinos for Tennessee reception honoring the Tennessee General Assembly members with special awards going to Lt. Governor Randy McNally, Speaker of the Tennessee House of Representatives Glen Casada and Tennessee Republican Party Chairman Scott Golden. 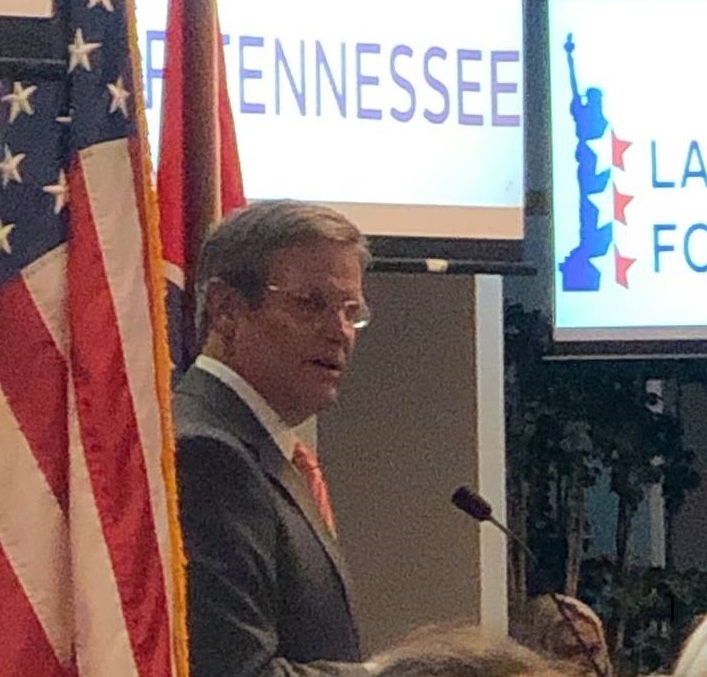 The lead off guest speaker was Governor Bill Lee. Lee has been a long time supporter of Latinos for Tennessee. This is only the second time I have heard the new governor speak and I more and more impressed. I think he will continue to lead the state in the right direction with an increased emphasis on school choice, economic opportunity, and criminal justice reform. Raul Lopez, Chairman of Latinos for Tennessee and Governor Lee have know each other a long time and spoke of their close friendship over the years, long before Lee ever thought of running for governor. They were both active in a program called Men of Valor, which helps incarcerated men prepare for reintegration into society. Newly elected State Representative Tommy Vallejos who represents the Clarksville area and who is only the second Hispanic to ever serve in the State legislature gave an electrifying speech. 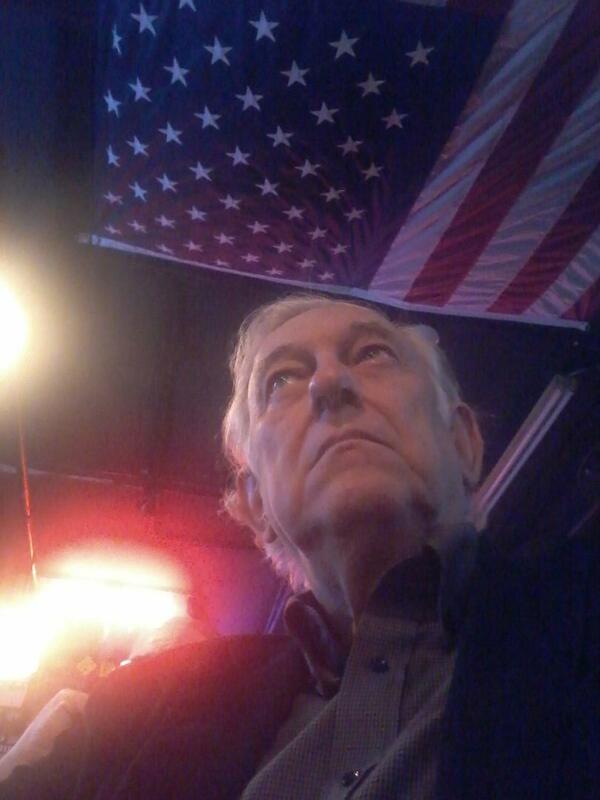 He is a retired career U.S. Army veteran and associate pastor at Faith Outreach Church in Clarksville. Prior to getting elected to the State legislature he served as a member of the Montgomery County Board of Commissioners. He is also the founder of a homeless shelter in Clarksville. His speaking style is like that of an evangelical Baptist or Pentecostal preacher. It is fast paced and full of energy. Vallejos was originally from New Mexico and has an interesting history. He was a former gang member in his youth and lost two brothers and his stepfather to gang violence, and his sister and two brothers were sent to prison for murder and he sold and used drugs. He spoke about his past and how he got his life on the right track and his religious faith and his values and his love for America. He also spoke about the importance of reaching Hispanics and letting them know that they belong in the Republican Party. He said that most Hispanics are people of faith, with a strong belief in the importance of family and who want economic opportunity and support fiscal responsibility. He said their natural political home should be the Republican Party. Hispanics are now the largest minority in America and and their numbers are growing and it is important that the Republican Party attract Hispanics. In addition to the good speeches and fellowship, there was good Mexican food and an open bar which always makes an event more fun.